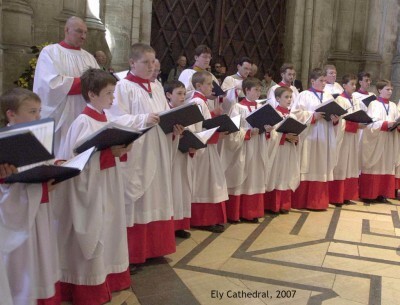 At the turn of the 20th century, there was a staggering 10,000 church choirs of men & boys; 33 remain; most church choirs in the Archive have ceased to exist. 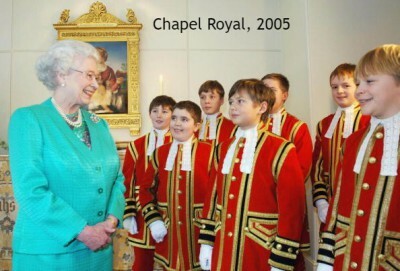 These Royal Peculiar choirs are under the direct authority of the Crown and not church. 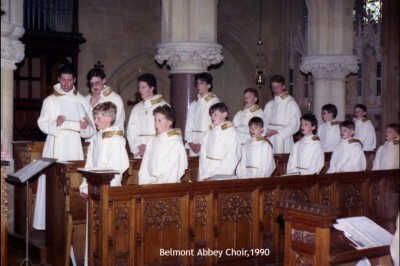 Open the list for all the Royal Peculiar choirs. 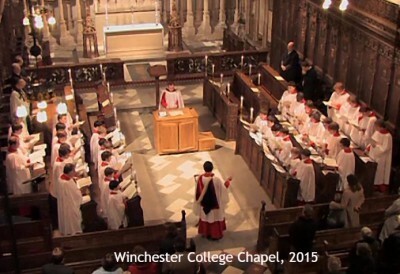 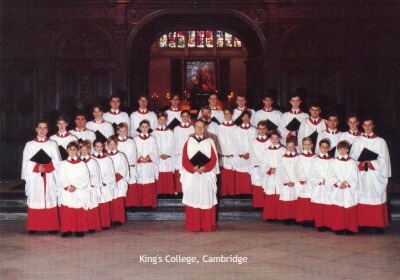 Recordings from school choirs whose repertoire is predominantly sacred. 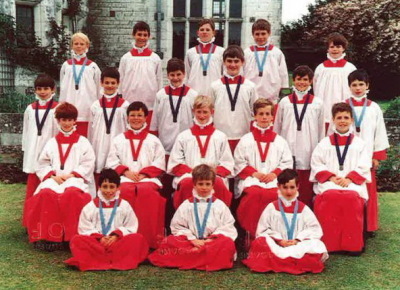 Many of these choirs robe-up to undertake singing tours of cathedrals. 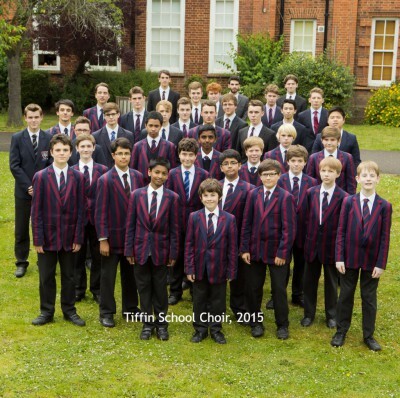 Recordings from independent choir schools, freelance robed choirs, independent boys' choirs singing sacred music and festival choirs. 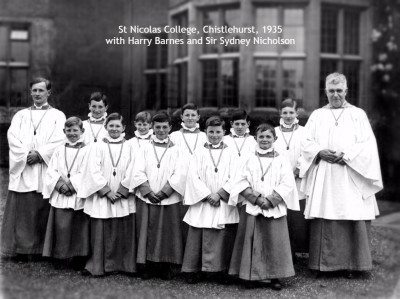 Apart from a few exceptions, Boy Sopranos recorded on 78rpm records, with or without their choir, and the Archive houses both commercial and private pressings of this genre. 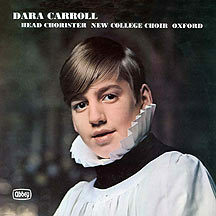 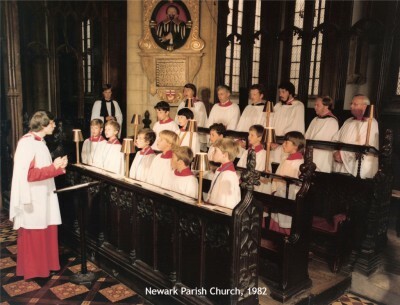 Over the decades, many hundreds of choristers have recorded solo albums to showcase the voice, with or without their choir. 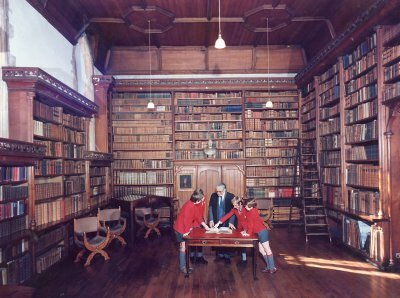 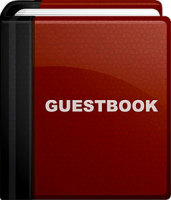 The Archive has most of these recordings, both commerical and private.